These cake decorating hacks just made baking easy! These easy cake decorating ideas, tips and tricks. will take your baking skills to the next level. 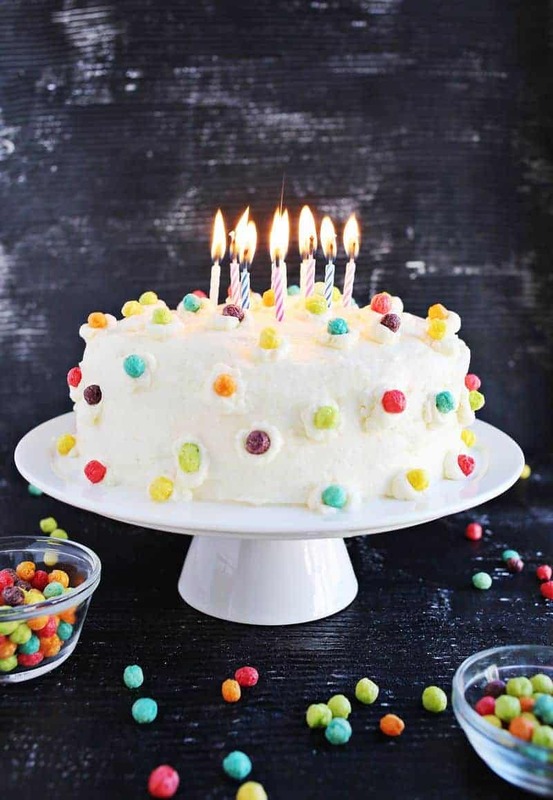 Do you love to make cakes, but the finished product looks like your 5 year-old decorated it? 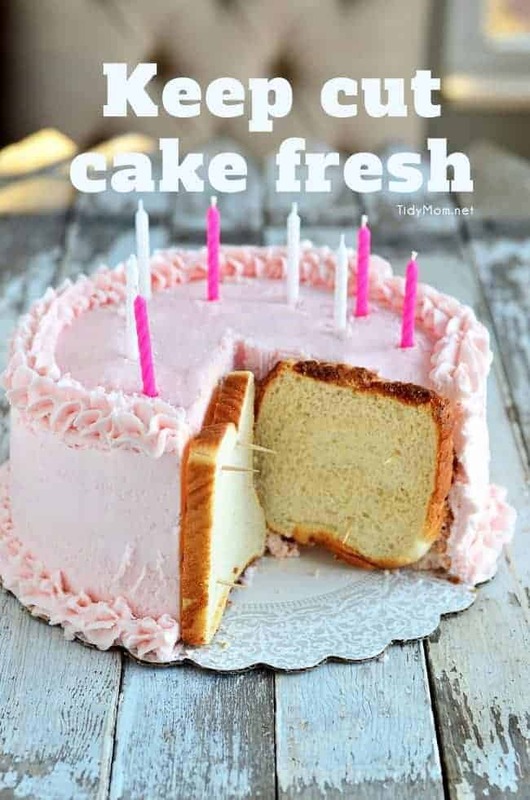 Wel,l these Cake Decorating Hacks and Easy Cake Decorating Ideas will make your cakes look like a pro created them every single time! The problem I face in cake decorating is a lack of confidence, but with these tips, I think I could actually do it. 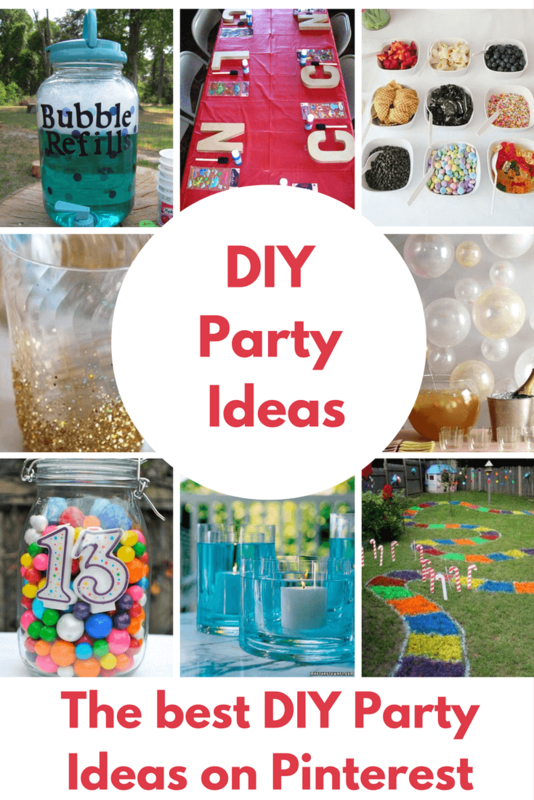 I might could even tackle a layer cake or fondant icing with some of these awesome tips. I hope you’ll find something that will spark your creativity and have you ready for your own bake off! 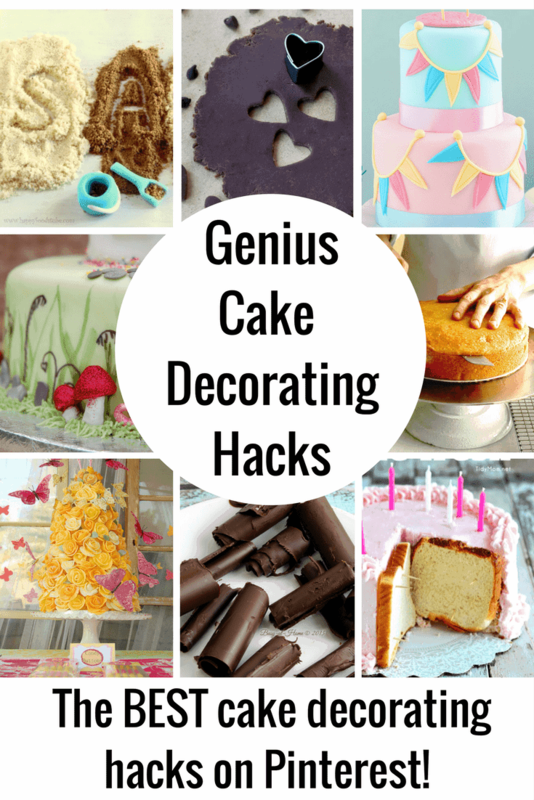 Love cake decorating hacks? 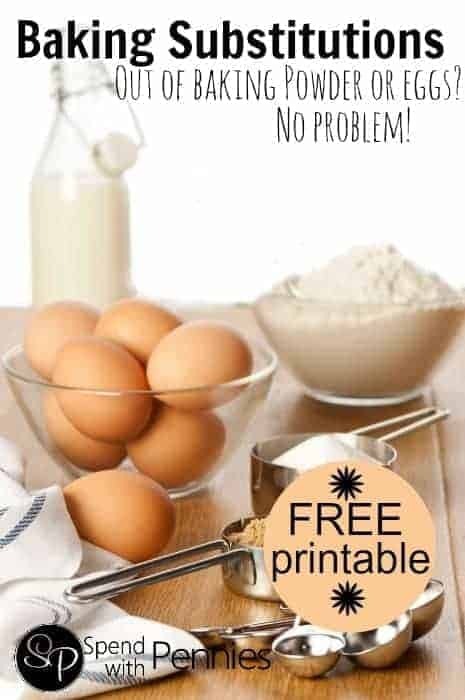 But, need some other baking advice, be sure to see these baking hacks and tips – there are some great ideas in there which will blow your mind! This tutorial by Living Locurto is a great one to tackle to get your feet wet in the world of cake decorating. Amy breaks down the simple art of creating a fondant cake. 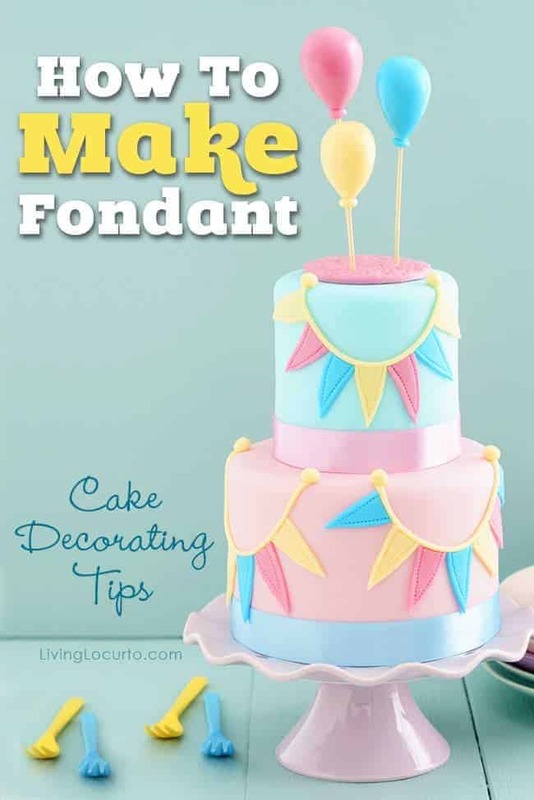 This informative posts shows you the perfect fondant recipe, how to color or tint fondant, how to roll out and smooth fondant and how to create it into an easy, but beautiful cake. 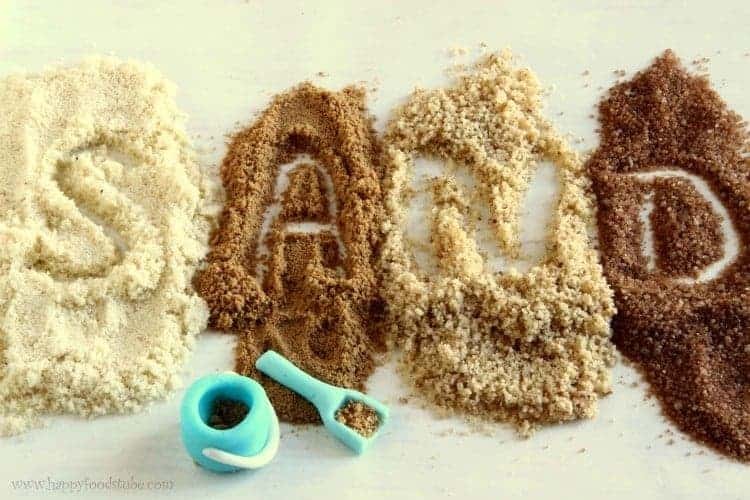 Learn how to make edible sand with Happy Foods Tube. This will come in handy when you want to make a coastal inspired cake or even some adorable beach cupcakes. 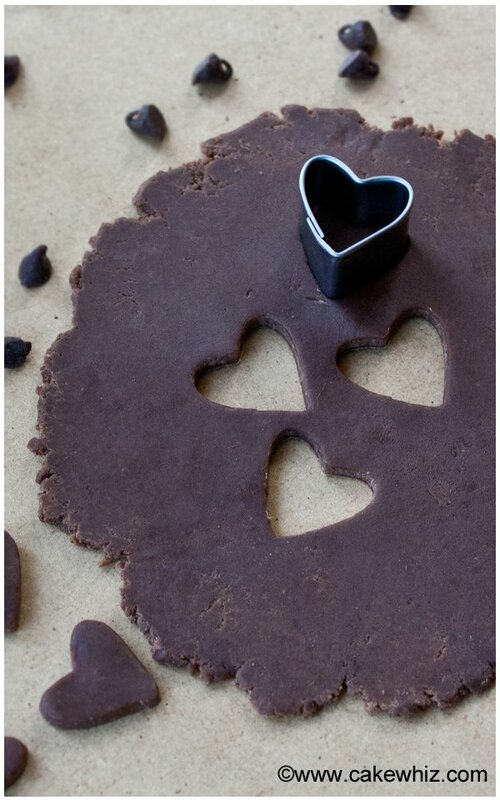 One thing is for sure… anything using edible sand will be super fun and inventive. We can celebrate summer all year long if we can have it on a cake or cupcake! Have you ever used modeling chocolate to decorate a cake? I didn’t even really know what it was before the age of reality tv. Thanks to shows like Cake Boss and all of the cake decorating competitions, I now know that modeling chocolate is a key ingredient when it comes to decorating cakes with loads of texture and flavor. Cake Whiz shows how to make and use modeling chocolate. Do you know my favorite part? It only takes two ingredients! That is my kind of recipe. If you are like me, decorating a cake never is a good idea – it always comes out a total disaster. That is why I just love what A Beautiful Mess did here with using cereal to decorate their cake!! Genius and ALMOST impossible to mess up! Love how colorful it is too! 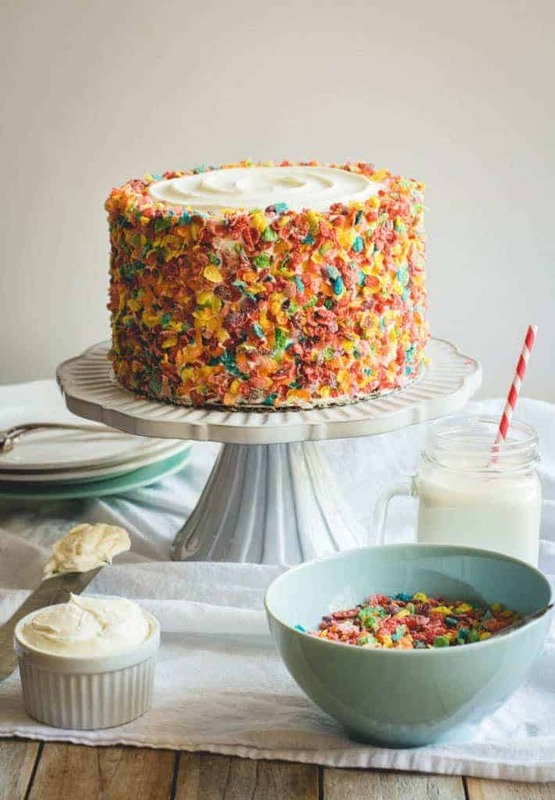 Speaking of cereal – how about using some Fruity Pebbles – this Fruity Pebble Funfetti Cake from the Butterlust Blog is so cute and I bet it tastes amazing! 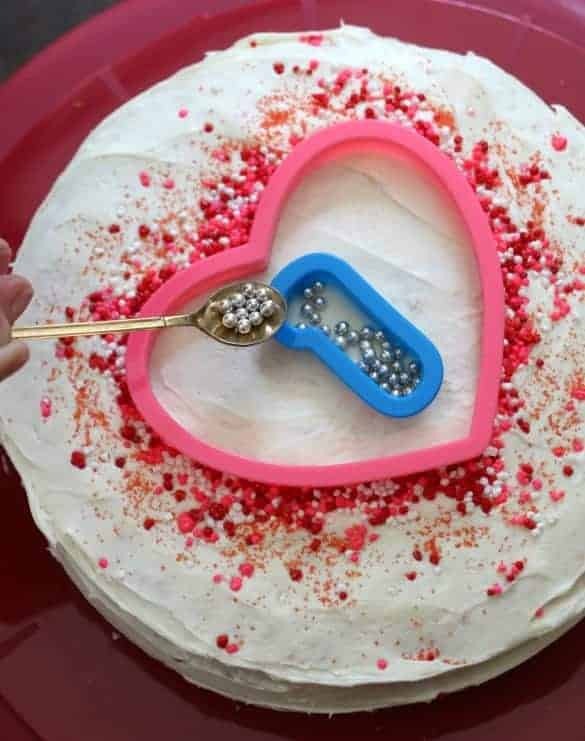 What an amazing Cake Decorating Hack from 17 Apart! I never have a steady hand when trying to write on a cake, this is genius! This is a basic recipe for decorating a french vanilla cake with buttercream icing. 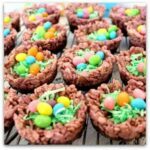 Tidy Mom does a fabulous job of breaking down each recipe and including all of the tricks and tips that she found helpful along the way. This will come in handy any time you’d like to make a regular birthday cake without all of the fondant and intricate flowers. It is pure, simple and delicious. It even uses a cake mix! I didn’t exactly need another reason to love Shari’s Berries, but I found one. This cake decorating cheat sheet is sure to answer loads of your cake decorating questions. This handy sheet gives us all of the basics and even a few extra tips that are super fun! I love the sizing recommendations and the fact that it tells you how many people each cake will feed. That is super important when deciding which shape you will cook! Barbara Bakes has some amazing tips on how to make a perfectly layered cake! 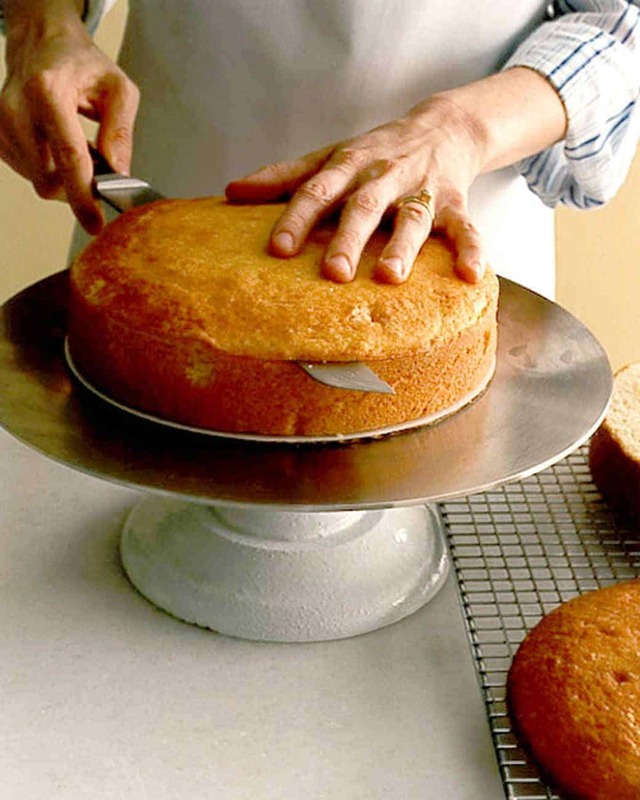 Check out her Baking Tips for Layering Cakes. To me cake is absolutely priceless. I would walk miles to eat a great piece of cake and would never want to do it harm. If you were the type of family that has extra cake after a celebration, this is such a great hack. We rarely have leftovers, but if we did I would use bread on the ends just like Tidy Mom. Seriously, this doesn’t happen much at our house, though! 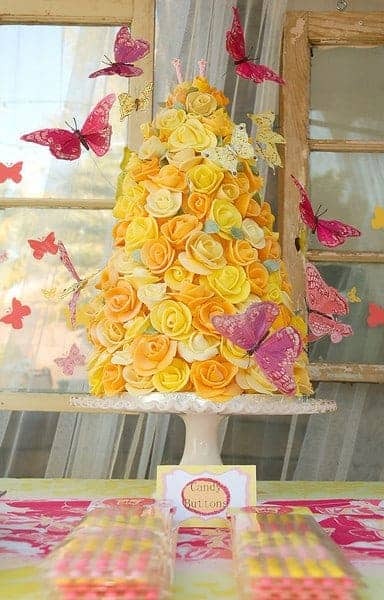 Tikkido shares how she makes this gorgeous and elegant rose tower cake. You have to see how she makes it. It is so pretty, but actually looks fairly easy after you master making a rose! I think anyone would love to be celebrated with a cake like this… just gorgeous! Love From the Oven bakes some truly beautiful cakes and cupcakes. Sometimes a supplier can make all the difference when it comes to a finished product. 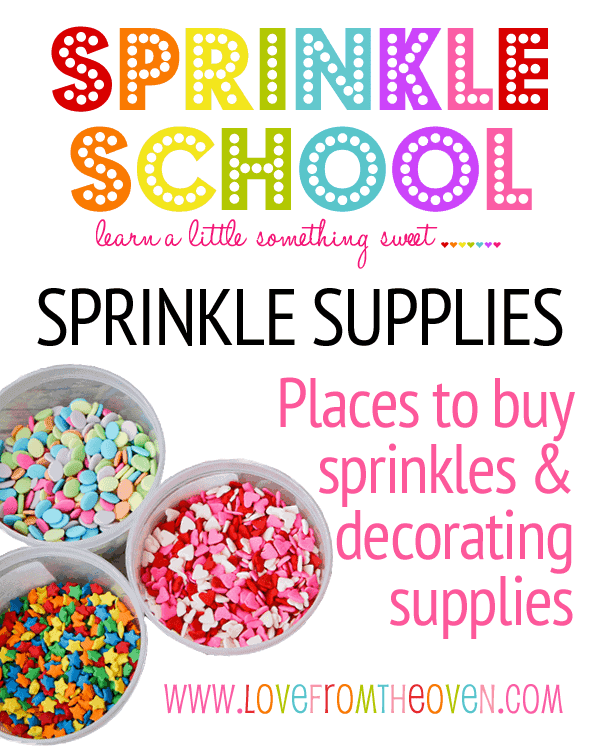 This post shares where she finds all of her amazing sprinkles. Don’t worry this post isn’t just about sprinkles, it also is all about cake decorating supplies in general. Good stuff here friends! When in doubt, Martha always knows. These hacks for perfectly layering a cake will come in so handy. 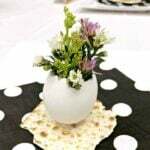 Learn how to do it from the pros at Martha Stewart. 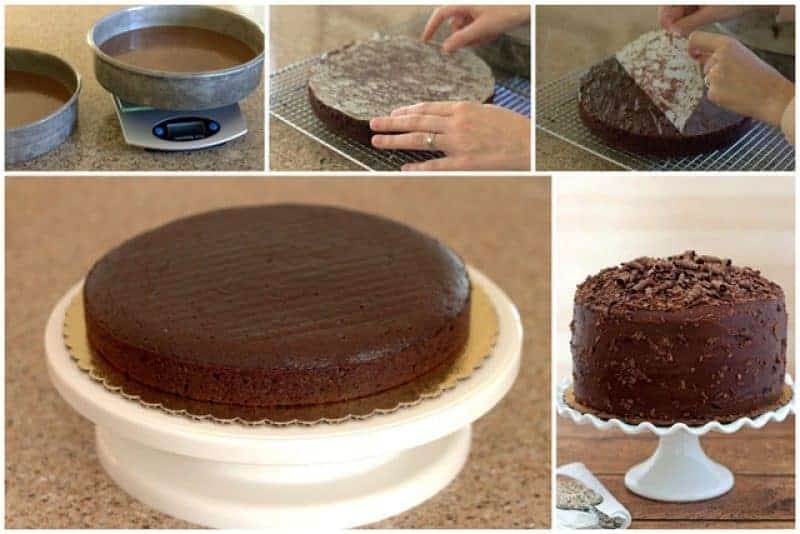 This post shares the technique for making the perfect layer cake and I love how simple it looks. I think that I can do it, too! 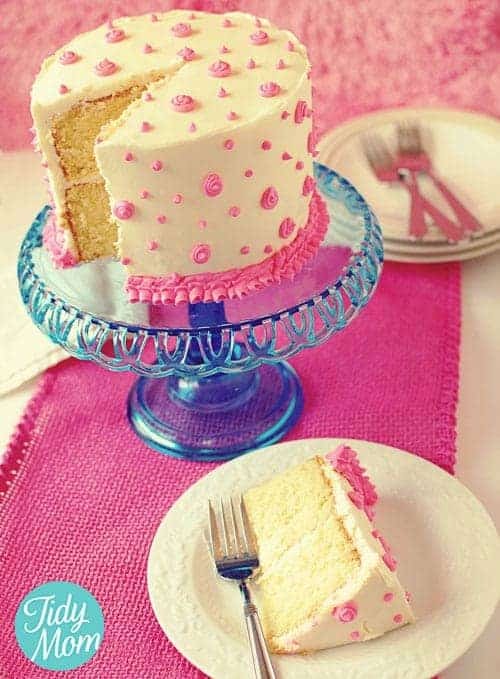 Be sure to pin these great cake decorating hacks for later!